Update: Sold as of 4/8/16! 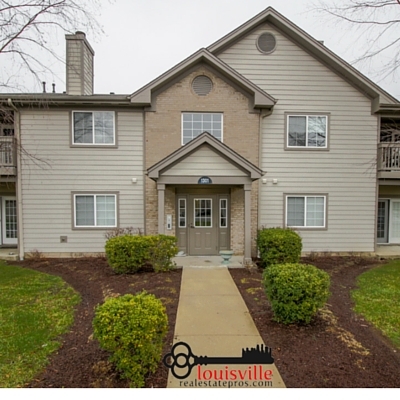 This nicely maintained condo, in the popular area of Middletown, KY, is now sold! Its two bedrooms and 2 full bathrooms have been cared for in a way that makes the place Move-In Ready; all you need to do is add your own personal touches! A Move-In Ready home is great for anyone who is hoping to move in and go – make any desired changes at your leisure. There’s no pressure there! Planning to sell your Louisville home? It might worth more than you think! The 2nd floor condo has both an exterior entrance to the building and the private entry to the home, so you will feel extra secure when you walk in. Once you step inside, the open floor plan will welcome you with open arms! The kitchen’s half wall creates a defined space for cooking but also allows for an open feel to the rest of the gathering space. Do you enjoy entertaining guests? This is a win-win! At 1301 Swan Pointe Blvd. you can take your time preparing a delicious meal for your loved ones while still partaking in conversation as they relax in the living room. -->> View other condos for sale in Louisville, KY.
As a condo owner, you can rest assured knowing there is no dreaded yardwork awaiting you on the weekends. As a result, spend your time gathered around the cozy fireplace instead of raking those pesky fallen leaves! The life of a condo owner can pretty low maintenance if you want it to be! An added perk of this condo for sale is the bonus room just off the main gathering space. With its vaulted ceiling and open doorway, this would serve as a great den area. Do you work from home and need a separate space? This would make a great home office! Or maybe you have a large book collection and would love a quite library to relax with a good book. Kids would love to use this room as a play area as well! The opportunity to make it your own really are endless. -->>East Louisville homes for sale under $150,000. 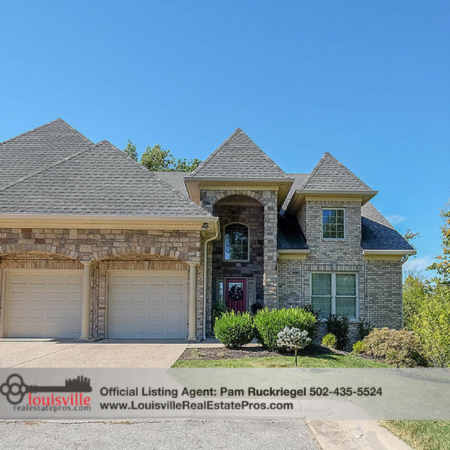 -->>East Louisville homes for sale under $250,000. One of the largest benefits that comes with living in this wonderfully maintained home is the condo community amenities. A fantastic tennis court, pool, and fitness center bring all the conveniences of the condo lifestyle to your own backyard. With less home maintenance to worry about, you can spend your free time enjoying these awesome perks! The paved public walkways provide the perfect place to head out and enjoy the city’s beautiful spring weather as well. Don’t forget that this is all situated in the central area of Middletown! You’ll enjoy the benefits of living on Louisville’s East End while remaining just a short commute from downtown. Want to explore the growing area of historic Middletown? You’re just moments away! Middletown, Kentucky is a great place to call your home! Does the condo lifestyle sound perfect to you? 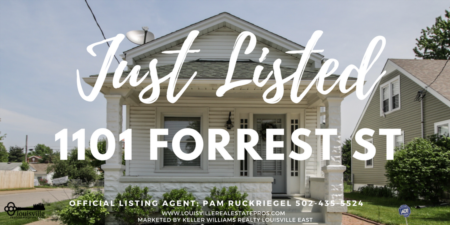 Contact Pam Ruckriegel with Louisville Real Estate Pros at Keller Williams Realty Louisville East to check out Louisville's best condos today. She’s the best realtor for the job! 502-435-5524.